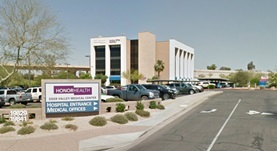 Dr. Eli Estabaya is a radiologist based in Phoenix, Arizona. He got his medical diploma from Cebu Institute of Medicine. After the graduation, he did an internship in Internal Medicine at Albert Einstein Healthcare Network. The doctor did his residency program in Radiology at Newark Beth Israel Medical Center. 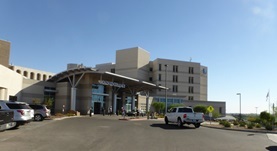 He has a practical experience of more than 20 years and is affiliated with Yuma Regional Medical Center and HonorHealth Deer Valley Medical Center. Dr. Eli Estabaya has contributed to 1 publications. Lee, V. W., Estabaya, E., Shapiro, J. H.; J Surg Oncol. 1980.